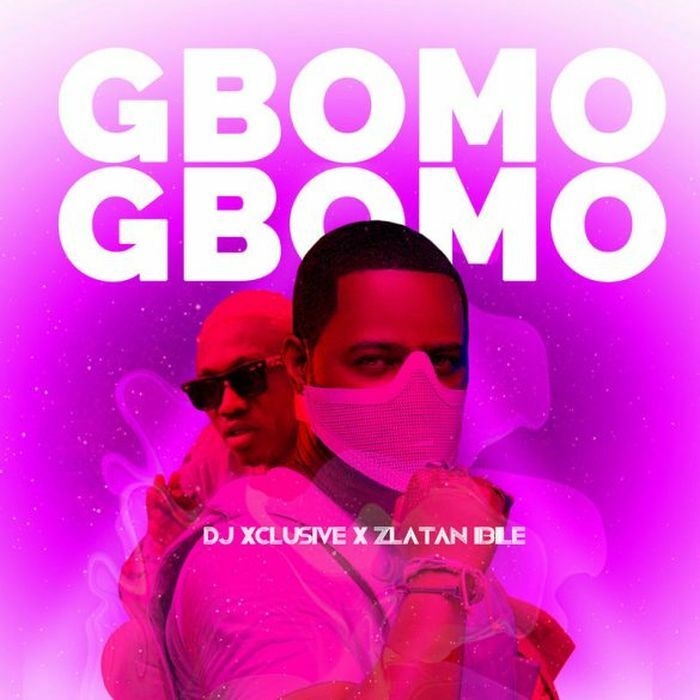 Superstar DJ Xclusive teams up with the rave of the moment #Zlatan to release a new song tittled ” Gbomo Gbomo “. However, The Zlatan main recipe of a hit track was still employed to cook up the beat and its not other than Rexxie. Checkout the Gbomo Gbomo Jam and you will Love it, Zlatan Killed it again!